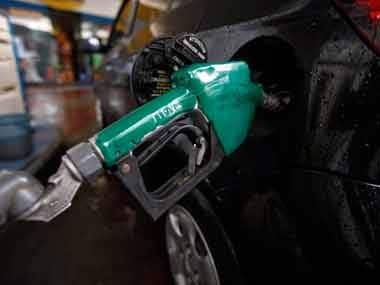 The fuel prices started falling in the domestic market since December 21 following decline in the crude oil rates in the international market. 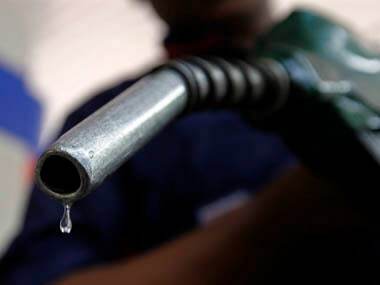 Petrol price had slipped below Rs 70-mark in Delhi on Monday itself for the first time this year. 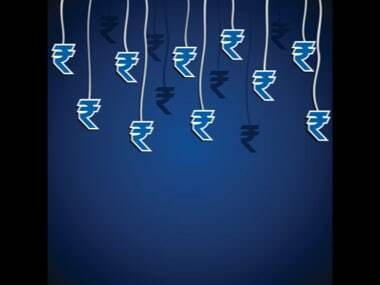 The rupee opened weak in line with other Asian currencies after Trump Monday said that for any trade deal China has to treat his country "fairly". 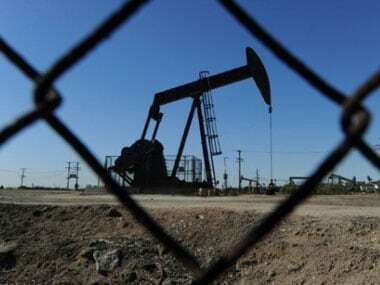 Located 80-km off the Mumbai coast, the Bassein gas field, also called the Vasai field, was discovered in 1976 and put in production in 1988. 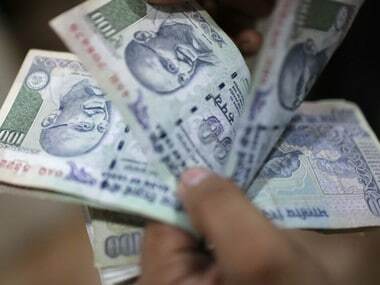 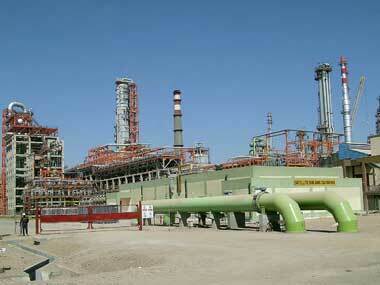 ONGC and other state-run explorers may have to pay about Rs 10,900 crore in fuel subsidy after Finance Ministry has agreed to provide only Rs 5,085 crore in cash subsidy for the December quarter. 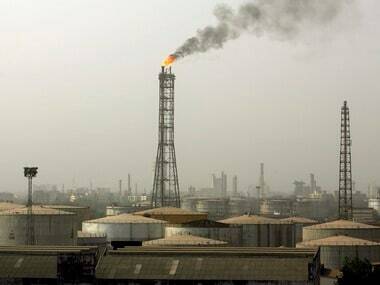 Essar Oil, India's second largest private refiner, today reported a flat net profit of Rs 52 crore for the December quarter after revenues dipped due to lower crude oil prices.